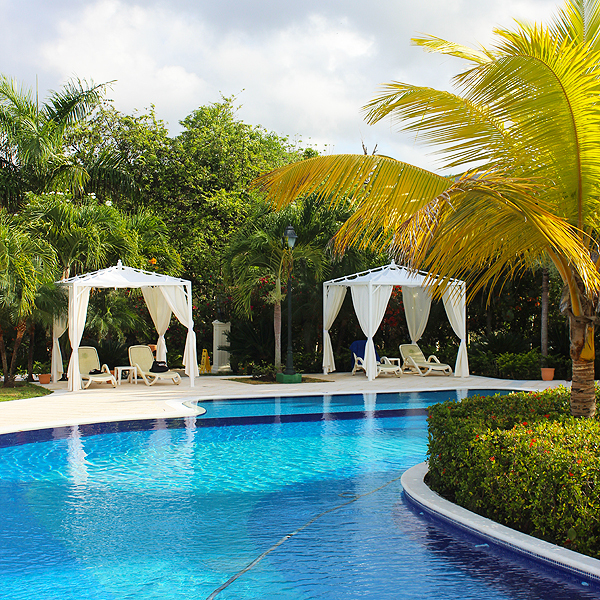 From the very first view from the boat of the Gran Bahia Principe Cayo Levantado to our sad good-byes, this 5 star resort lived up to and surpassed our expectations. 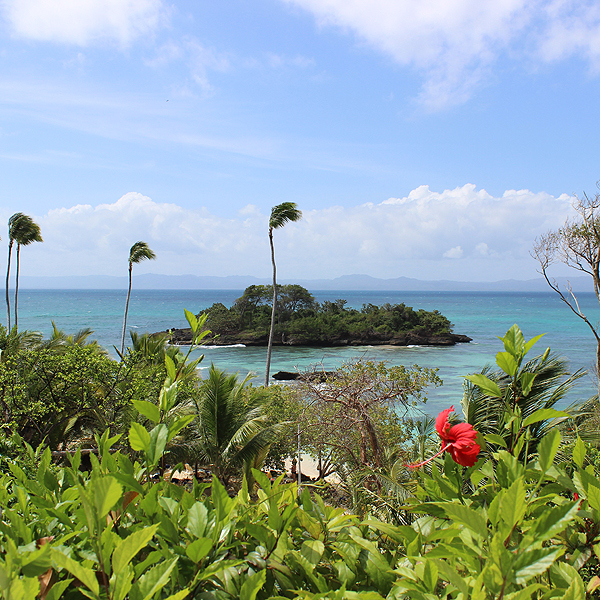 This resort sits on an exclusive island off the coast of Samana. It is only 1.5km long so it is very quiet and a small piece of paradise. We did not rent a villa, but rather one of the suites in the main building. In our room was a welcome platter with local fruits, variety of cheeses and meats. The rooms were spacious and the décor modern and comfortable. 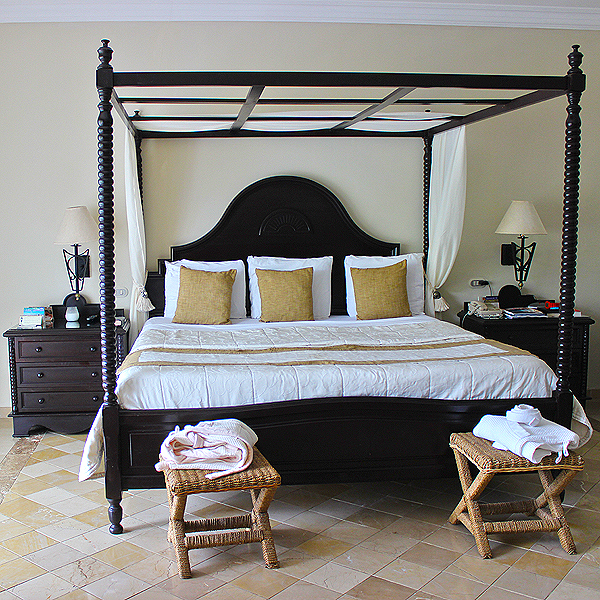 Of course you can never go wrong with a four poster bed! After seeing some of the villa locations, we were extremely happy with our choice, as we had an awesome view from our balcony. 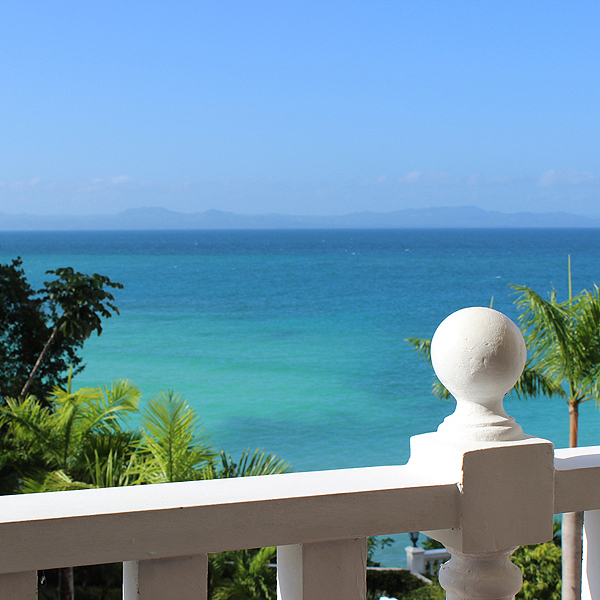 We spent many hours relaxing on the balcony, never tiring of the fabulous views. There were a lot of walking paths throughout the resort and the views were stunning. The beaches were beautiful although not a lot of space, so we spent a lot of our time in a cabana by the pools at upper side of resort. The pools by the beaches and restaurants were busy and sometimes noisy with kids playing. The upper lagoon was serene, and beautifully kept. No shortage of cabanas or drinks and snacks. What we specifically noticed was the ongoing upkeep of the property. The staff were constantly painting, raking lawns, and cutting back brush which gave an air of flawlessness. 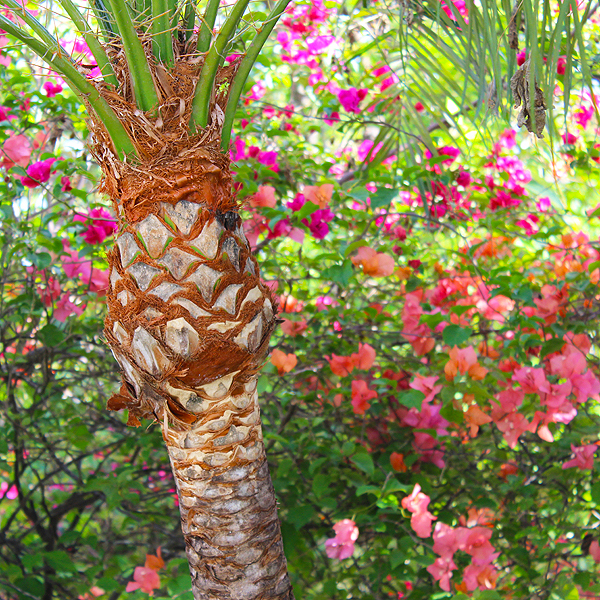 The colours around the resort were beautiful. The Buffet was the only thing that we found lacking on the whole resort, and even then we still found items to our liking. The Portofino restaurant and the Mediterráneo restaurant were our two favourites for great flavours. Keep in mind that you have to make reservations well in advance as seating is limited and that not all restaurants are open every night. 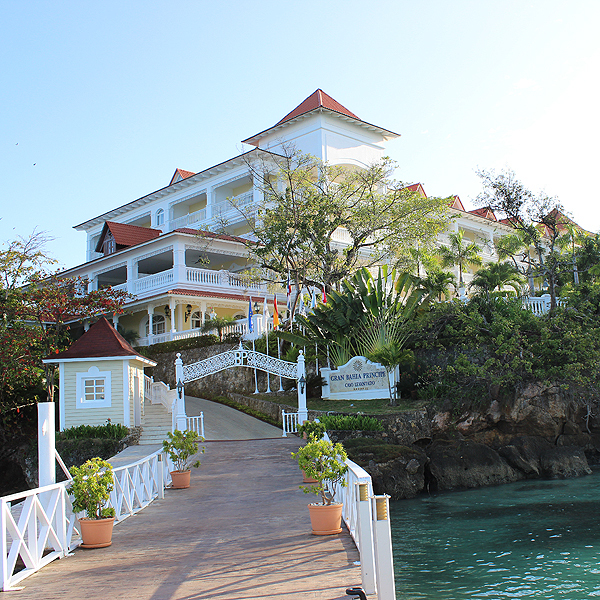 We did a zipline excursion off the resort one day, and saw the quaint town of Samana along the way. Click here for our zipline review. If you didn’t want to leave the island you could take a quick 20 minute walk to the public portion of the island. There is a beach plus vendors selling local jewellery and art. I must admit, I did pick up a few pieces of jewellery that I still enjoy today. Overall, we loved our stay, and would recommend it to anyone who is in need of a relaxing holiday. If you are looking for a more active or adventurous vacation, this may not be the best choice for you. Posted in HotelsTagged 5 Star, Cayo Levantado, Dominican Republic, Gran Bahia Principe, SamanaBookmark the permalink.